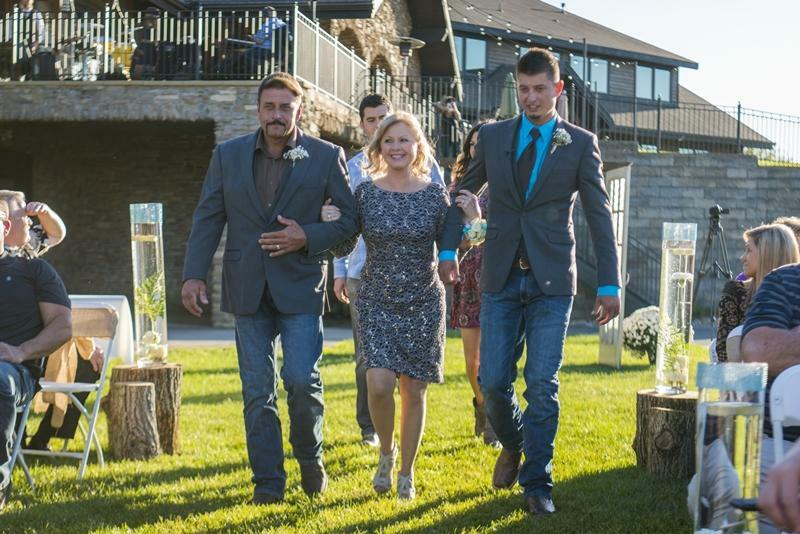 For those that like the outdoor wedding option or ceremony and reception at the same venue, we offer the Ceremony Garden. The outdoor garden is located on the lower, northeast back side of the clubhouse. The garden sits alongside the first tee boxes. 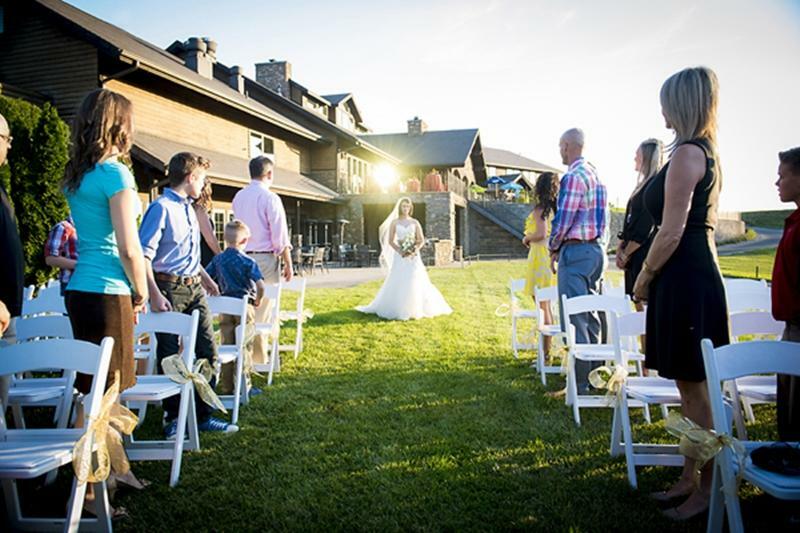 Basic plastic folding chairs are provided with the rental of the ceremony site, however upgraded chairs are available. The Ceremony Garden can be rented by members and non-members. 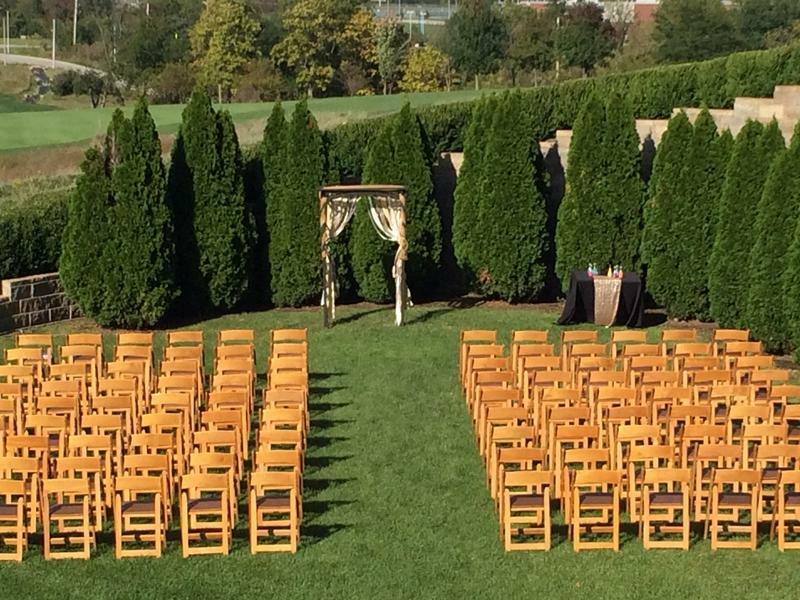 Maximum wedding seating capacity for the garden is up to 240 guests.